We have recently found out that NuTone plans to discontinue intercom systems. What does this mean for you? Many customers have concerns regarding replacements and their existing systems. We still have stock of most components of the Nutone NM100 and NM200 series. Nutone has indicated that it will maintain a supply of components that will allow warranties to be supported. Nutone has a sister company, M&S, that offers models that are comparable to Nutone’s systems. The M&S DMC1 is similar to the Nutone NM200. The M&S DMC3-4 is similar to the Nutone NM100. The two brands are the same except for appearance. M&S offers more color options and Bluetooth capability. 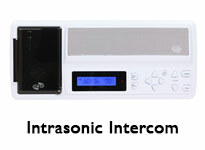 Another brand of intercom on the market is Intrasonic. This company’s intercoms are also a direct replacement for NuTone and M&S intercoms. 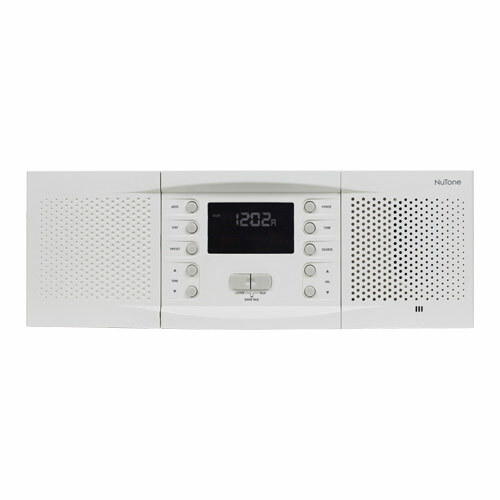 The systems offer a modern design that compliments any home, and has more modern features than existing intercom systems. Check out Intrasonic’s and M&S’ systems on our website. If you have any questions about upgrading or replacing your current system please feel free to give us a call at 1-800-533-3249.